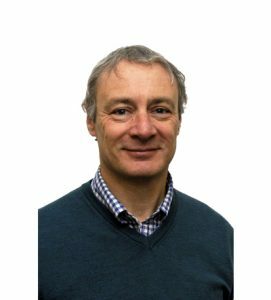 Dave is a qualified accountant with 25 years commercial, finance and business experience across a range of sectors including engineering, business advisory and accounting, air transport and healthcare. He holds degrees in mechanical engineering, economics and management and is currently the Business Development Director at the Royal Devon and Exeter NHS Foundation Trust. He previously held senior appointments at Flybe plc and British Airways plc. He is passionate about helping organisations find valuable solutions to economic problems with a particular interest in partnerships. Dave lives on Dartmoor with his wife, two children, a dog, two chickens and about 20,000 bees.